Do you find yoga helpful to your body – mind – spirit? Are you interested in helping three local agencies support cancer patients? On Sunday, September 18th, individuals from all over the Northwest Ohio and Southeast Michigan area will be joining together in a very special YOGA GATHERING. This gathering will be our 3rd annual attempt to set a record for the most individuals gathered at one time doing yoga. Download Flyer here. You can sign up now by pre-registering or you can sign up at the door. 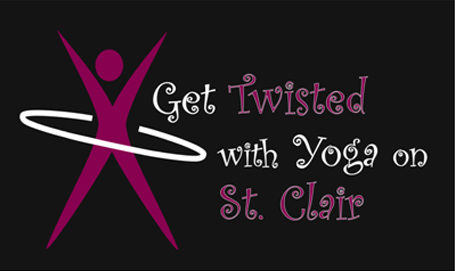 To pre-register please make your check payable to: Ahava Spa and Wellness Center c/o Yoga on St. Clair. Yoga Mike — Yoga on St. Clair from Clay Chaszeyka on Vimeo.